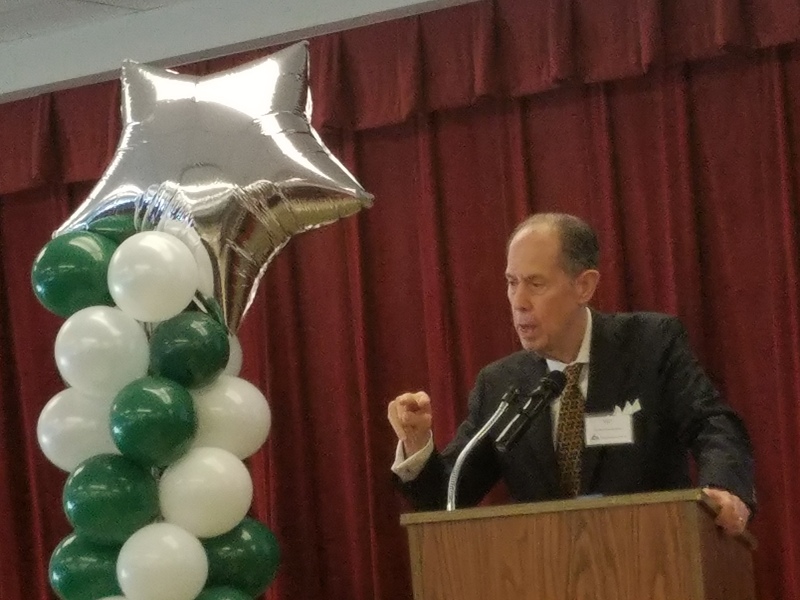 The Blue Sky Educational Foundation partnered with the Dee Howard Foundation implementing a comprehensive pre-k – 12th grade an Aviation STEM Curriculum in the Southwest Independent School District in San Antonio, Texas. 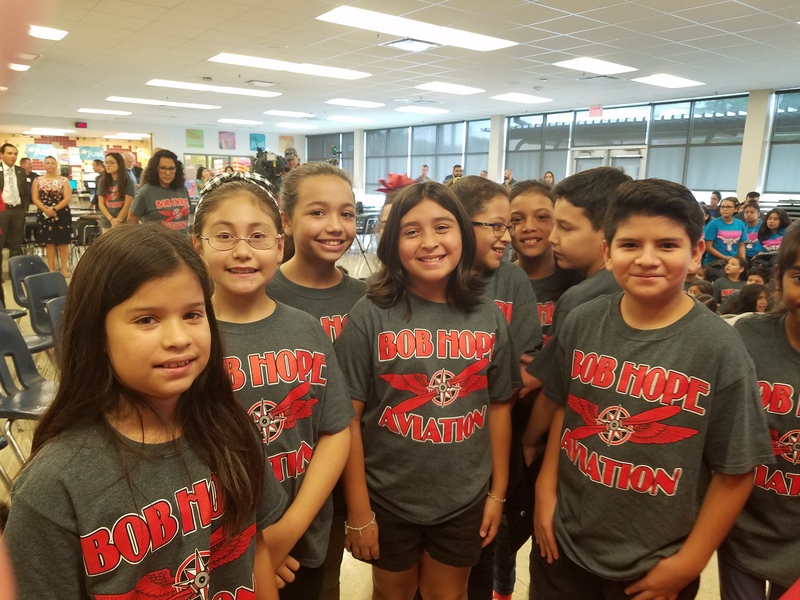 The program was launched at the Bob Hope Elementary School on September 26, 2018. 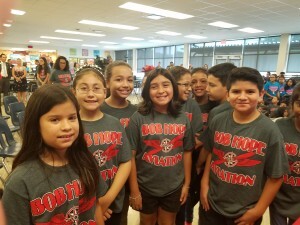 Pictured are Bob Hope Elementary Students who are using Blue Sky’s curriculum. Wayne Fagan, Executive Director of the Dee Howard Foundation is pictured launching the kickoff celebration.